@Ethihad: I have posted in your website. Did not get a response yet. Etihad Airways in Abu Dhabi, Abu Dhabi - Worst Airline Ever! 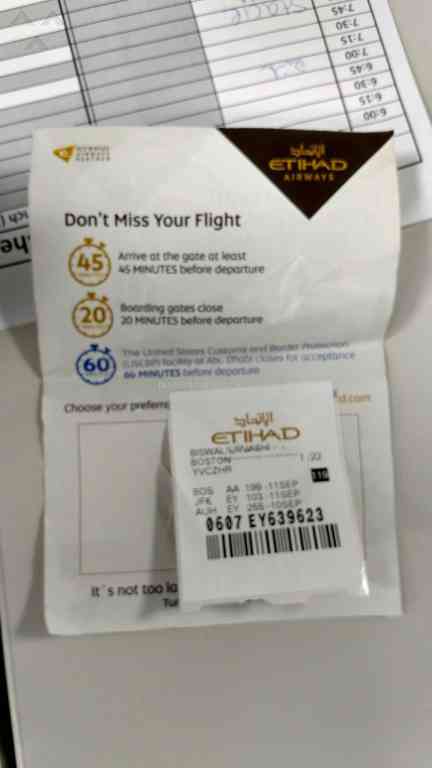 Etihad Airways in Abu Dhabi, Abu Dhabi - Lost luggage. No response from baggage dept. 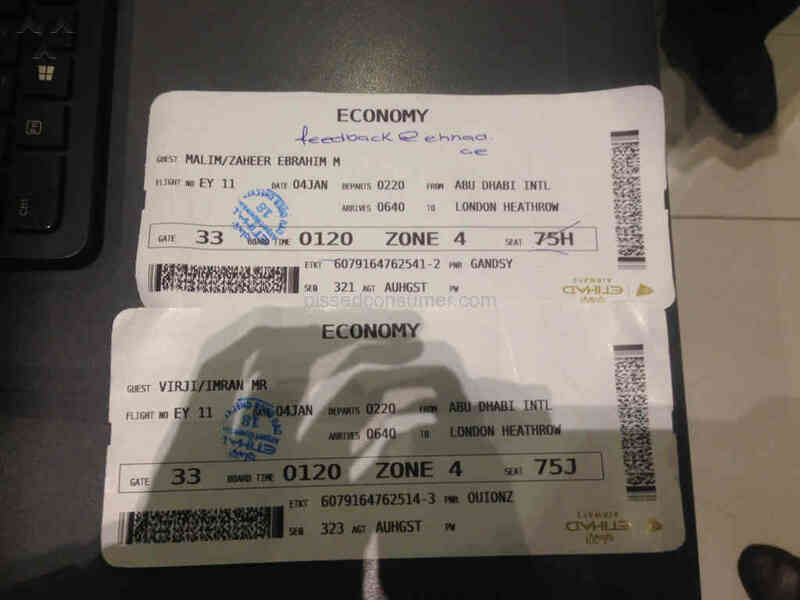 Etihad Airways the worst experience ever, obnoxious attitude and behaviour! !